Tom Hanks has popped up a lot in my life lately, most likely because of his new movie coming out today. I always forget how much that man has accomplished in his life, the list is incredible! Scott shared this short clip of a few of his movies put together (including his latest), it is intense but fun and I wanted to share it with you. Click Here! The Nerdist also just did a podcast with him and it was great. Do you listen to the Nerdist?? If you don’t you should 🙂 You can listen on your computer, phone, ipad, ipod….anywhere you can download an mp3 to. 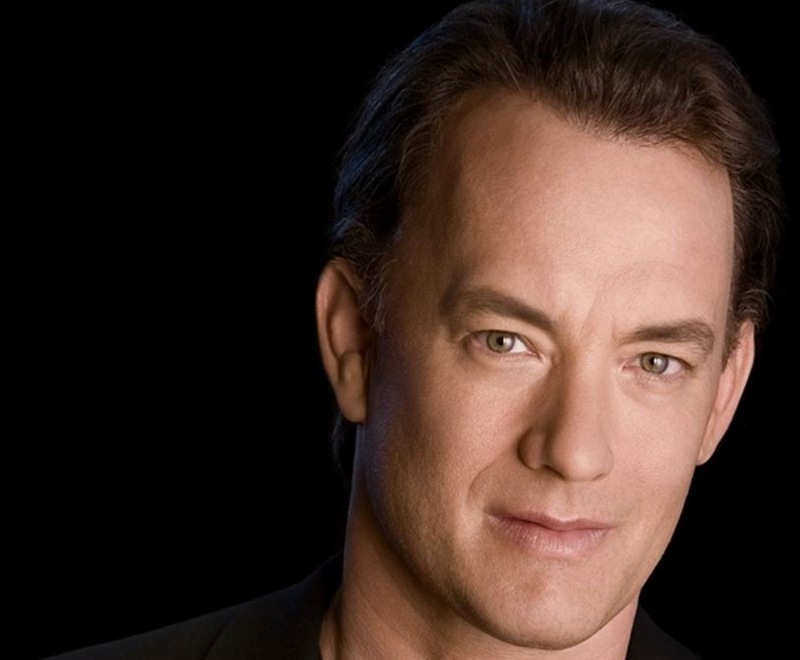 Here is the Tom Hanks Podcast…it is episode 417. Nerdist podcasts are free and fun so go check them out. Be warned that there is vulgar language at times so watch out for small ears.